326,644 fans and over half a million satisfied customers since 2005! 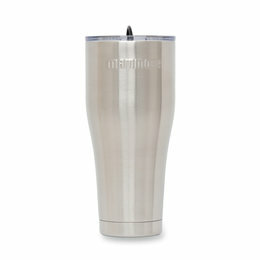 Mammoth Rover double wall vacuum insulated stainless steel tumbler with lid and rubber stopper. 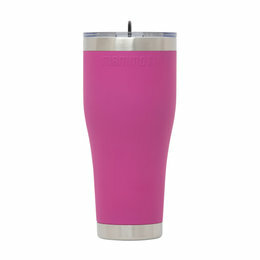 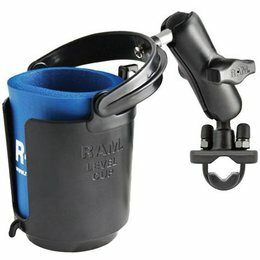 Will keep your drink HOT or COLD longer. 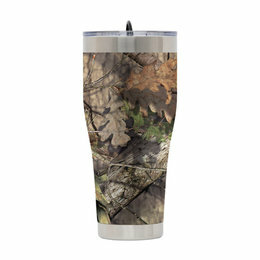 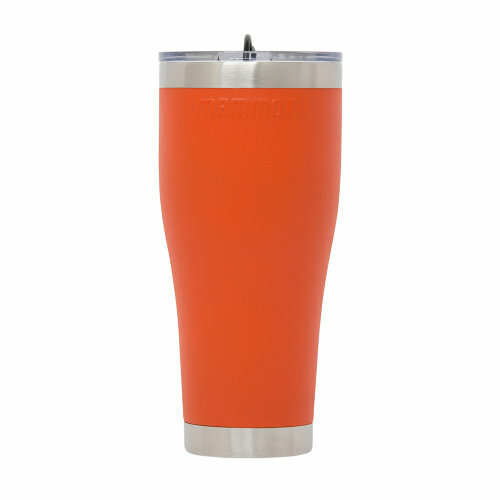 The Mammoth Rover tumbler is the ultimate way to take your favorite beverage on the go. 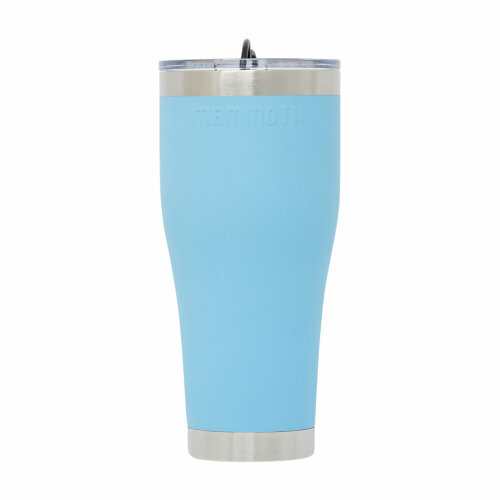 The double-walled vacuum insulation keeps your beverage the perfect temperature, with no condensation. 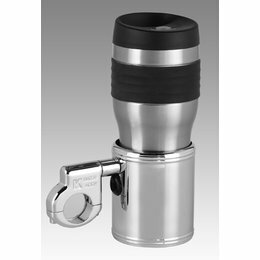 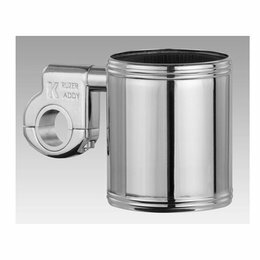 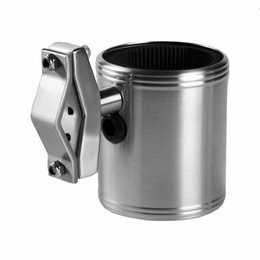 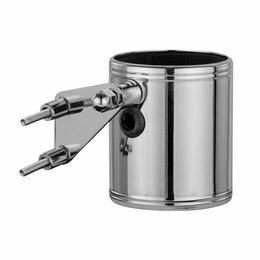 The Rover tumbler is built with 18/8 kitchen grade stainless steel making it durable and it will not leave a metal flavor. With a crystal clear lid, rubber gasket and rubber stopper your beverage will maintain constant temperature longer, making it the ultimate drinking experience.